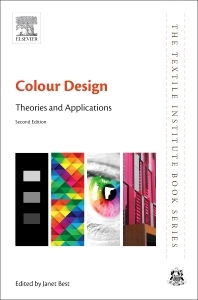 Janet Best is internationally recognised as an expert in global textile colour management. Her work with inspirational designers and leading edge colour technology providers in fashion retail has developed the foundation for a vast international network of colour specialists including artists, designers, architects, colour chemists, scientists, psychologists and educators. Janet’s knowledge and passion for colour allows her to work seamlessly with a wide range of industries and professionals creating many successful entrepreneurial collaborations. Janet’s work is a clear demonstration that ‘colour has no boundaries’ and ‘every business is in the colour business’.